Jail House Rock Poster. 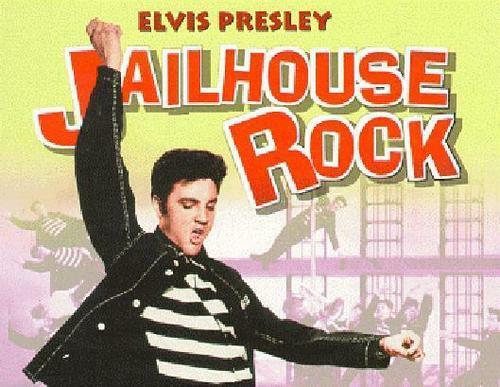 jailhouse rock poster. Wallpaper and background images in the elvis presley club tagged: elvis jailhouse rock film image poster fan art.